Sporting Season is finally here! Packed with exhibits, attractions and all the gear you’ll need for this spring season, the Northwest Sportshow is THE place to be for sporting enthusiasts. Stop by Booth 544 to say hello and learn how can ensure a safe and secure season for you and your family. Don’t miss it! 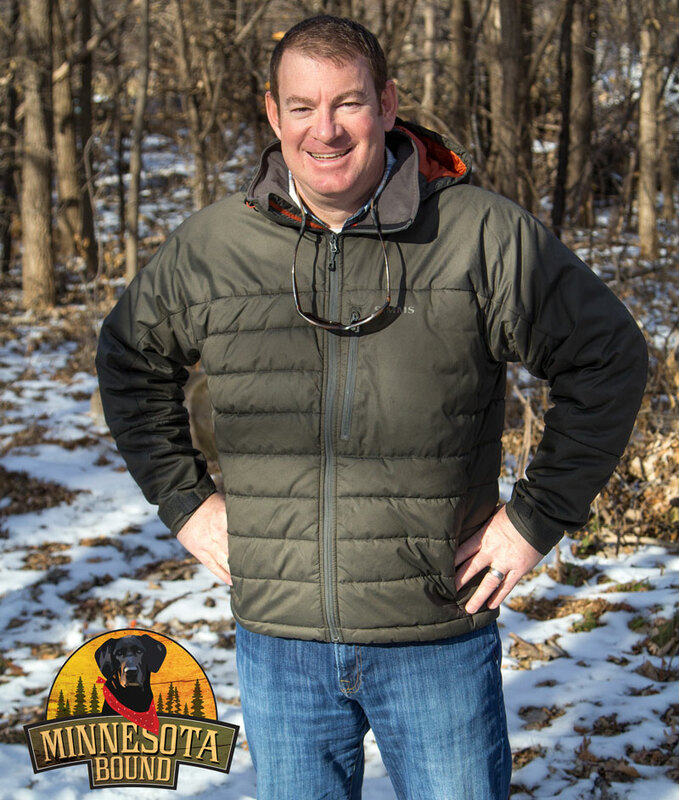 Our special guest and spokesperson, Bill Sherck, of Minnesota Bound will be at our booth Friday, March 22 from 5-7 pm. Why do you need a safe? Because you have valuables. They’re called valuable for a reason. If you would be devastated to see them lost, stolen or destroyed, then it only makes sense to secure them. Your underwear drawer is no protection. Thieves can ransack a home in a matter of minutes. Fires and other disasters can sweep a home or community at any time. Worse, curious children can find and use your firearms with tragic consequences. Safes aren’t just for gun owners. Consider the peace of mind of knowing your passports, jewelry, cash, prescription drugs and family heirlooms are safely locked away. If your valuables are worth hiding in the back of your closet, then they’re worth protecting for real. 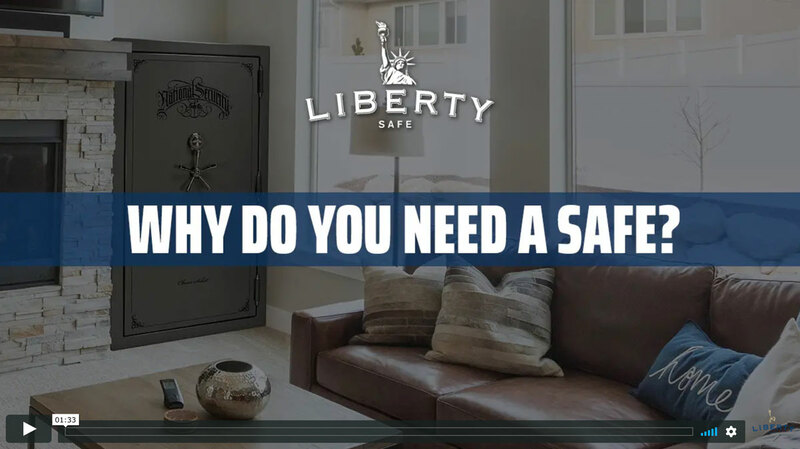 Take just 90 seconds to watch this video and learn more about how a quality home or gun safe offers you protection and peace of mind. For over 30 years we have been your trusted resource for lock and safe repair. We offer full residential and commercial service for all your lock and safe security needs, promptly and professionally. Our number-one concern is customer satisfaction. We provide superior service, quality products, and competitive pricing. 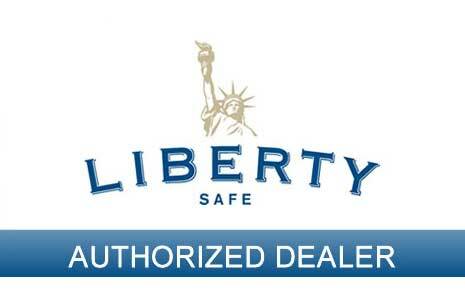 We are the only lock and safe repair store in the area. Bring in your broken lock, key, or safe for a free estimate.